Galaxy – A Sci-Fi Celebration! The countdown is over! This weekend will be Galaxy – A Sci-Fi Celebration! event in the channel islands. I have been invited as a Cosplay Guest and I will be judging the Instagram based Cosplay/Costume competition. 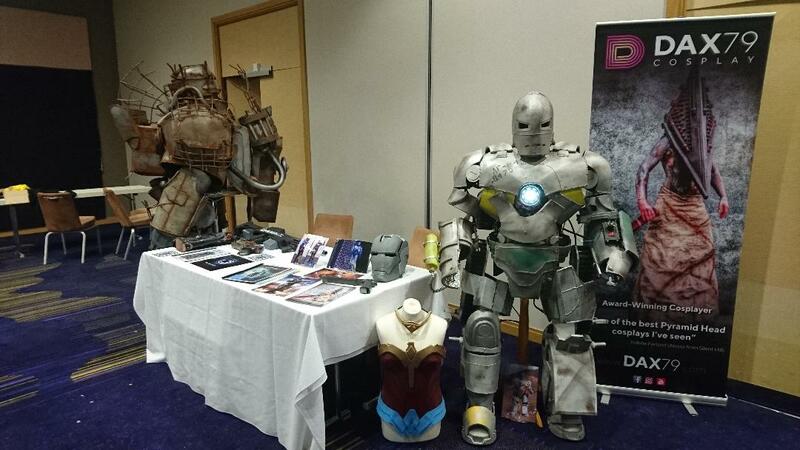 Sci-Fi event for the whole family: At the Radisson Blu Hotel with a small entry fee with total proceeds going to Headway Jersey – Exhibitions/props with lots of fun photo opportunities, fun activities, face painting, games, special fun appearances, competitions, prizes and more. Tickets can be purchased at the Jersey Opera House to obtain passes to meet all our special guests from the original Star Wars movies, movie screenings and Live Shows Including ‘Boogie Storm’ from Britain’s Got Talent. I have set up and will be at the Raddison Blu Jersy to talk cosplay, answer questions and maybe tell you about my secret projects! I will also be doing a little something during the live shows on Saturday 23rd and Sunday the 24th. If you want to buy tickets pop here! I will review the full experience I have and hope to see you there. 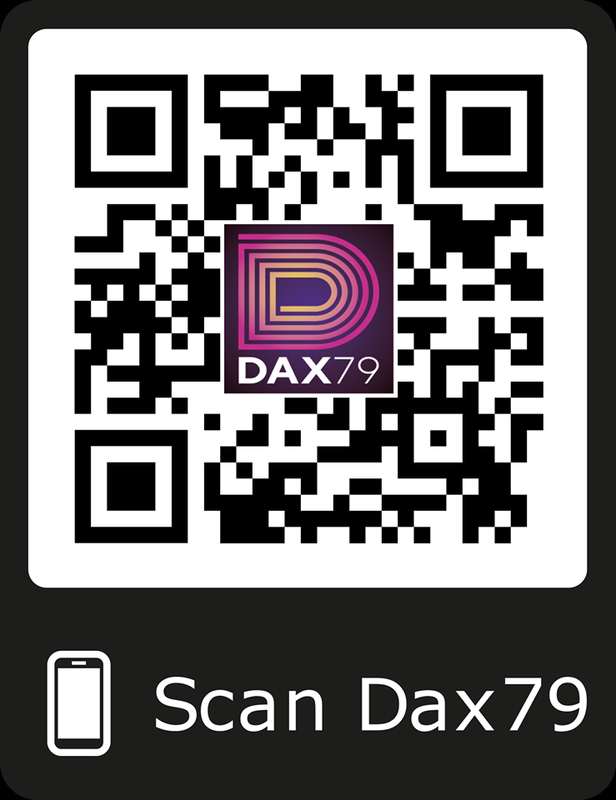 As usual, give me a high-five and if I have any of my limited edition Dax79 collector cards, you can have one!! Also, I do have a limited amount of prints with me. If you wish to have a signed print, again simply ask me and I will be happy to do so. This entry was posted in CONVENTIONS, Guest Appearing and tagged #GalaxyJsy18, Cosplay, Galaxy, Guest, Live Show. Bookmark the permalink. 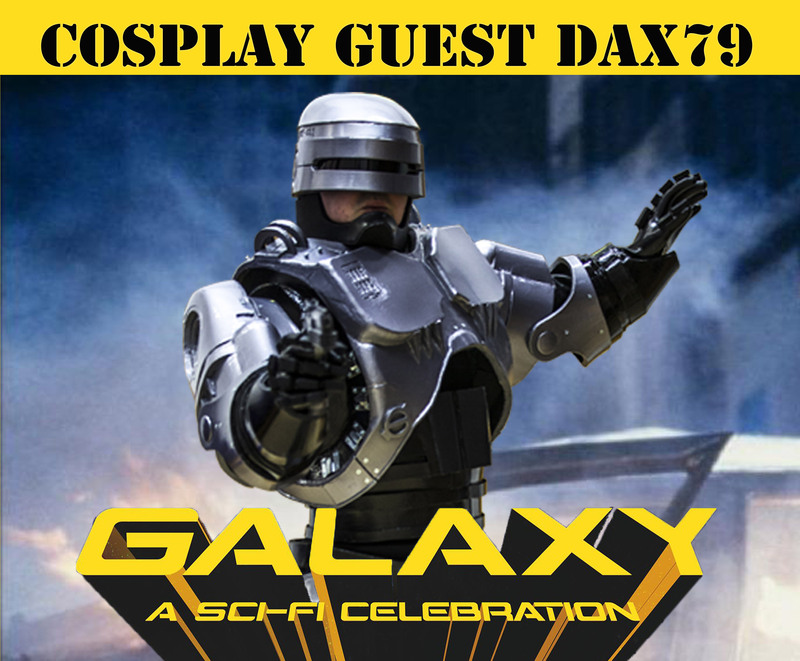 Galaxy – A Dax79 Celebration!